Love to game? Love to play military games, like Call of Duty or Battlefield? Then this Nintendo Skin Sticker might just be perfect for you! Depicts a camouflage design, making it ideal for those who just love to take centre stage in the war! 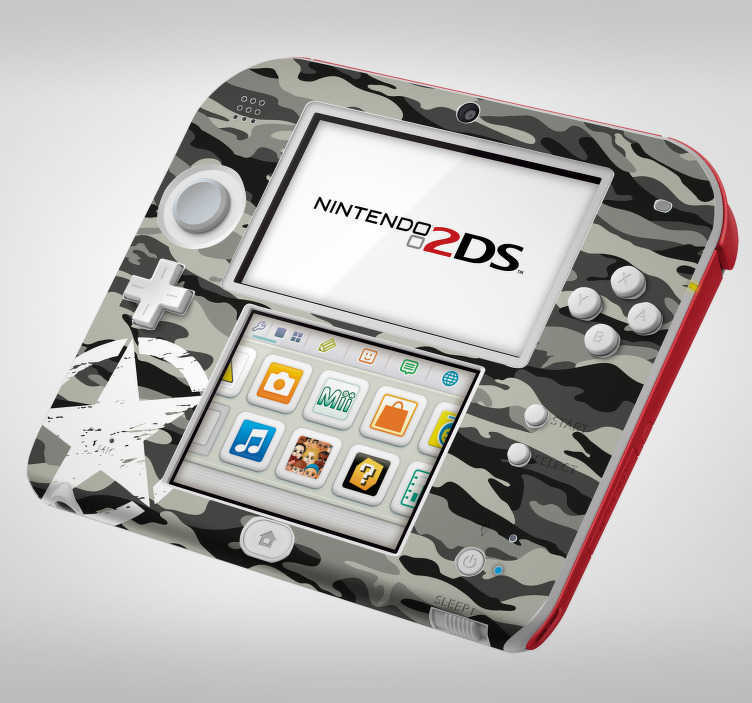 Choose your size and order this console decal now!